The 22nd Annual Palm Beach International Film Festival opened today and with it came much excitement and anticipation for another great event. Although only five days this year, the festival is still packed with some wonderful films, events, and special guests, including Dr. Oz who will be at the March 30th screening of his daughter's first feature film, When the Starlight Ends. Click here for schedule times, locations, and to purchase tickets. This year's festival once again returns to the Cinemark Theater in Boca Raton, but also adds a new venue at Keiser University in West Palm Beach. It is never easy for me to decide which movie screenings are top of my priority list, but here is a short list of those that caught my attention. 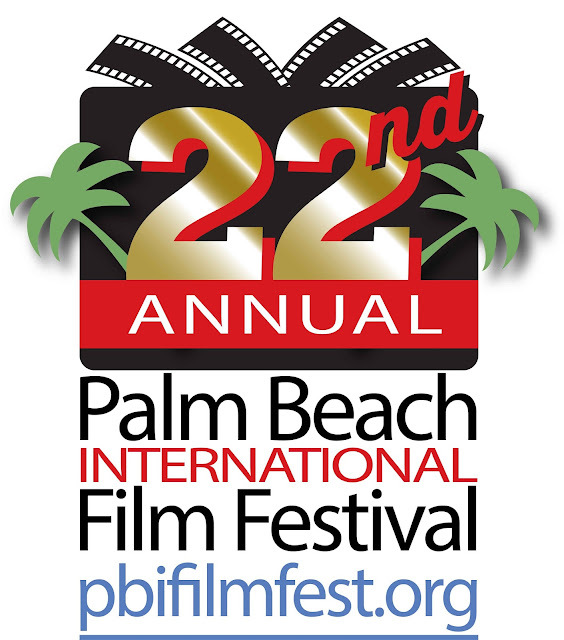 For more information about the event read my festival preview or visit www.pbifilmfest.org. Well, South Florida movie lovers, it is that time again! This year's Palm Beach International Film Festival is gearing up to open on Wednesday, March 29. And, as usual, the event organizers have an amazing five days planned filled with special events and parties, post-screening discussions with filmmakers and casts, industry panels, a student filmmaking showcase, and networking opportunities on a GLOBAL scale as filmmakers from around the world converge on Palm Beach for this uniquely intimate, yet sophisticated, celebration of films. 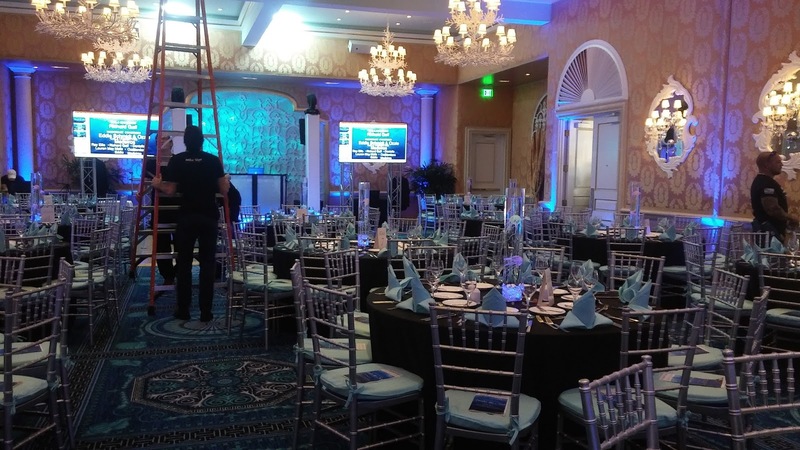 This year the Palm Beach International Film Festival will be returning to the Cinemark in Boca Raton, and welcomes a new venue, Keiser University, for patrons more centrally located in the county. Also to accommodate fans in both north and south parts of the county, the PBIFF will, for the first time, host TWO Opening Night events and after show festivities SIMULTANEOUSLY! 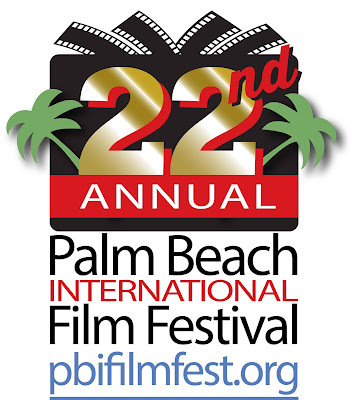 Visit the event's website for details and tickets to movie screenings and special events: www.pbifilmfest.org. Also new to this year's festival is "The Licky Award" which will be presented to three winners for the most delicious action/adventure, comedy, and drama film shown during the five day event. Of course, awards will also be given in the categories of Best Feature Film, Best Documentary Feature, and Best Short Film. The movie schedule is already up, and tickets are on sale now. I am already reading previews and watching trailers to find my top picks for this year's festival. If you are local, you won't want to miss this wonderful celebration of cinematic magic!! What if everything you remember, isn't the truth? 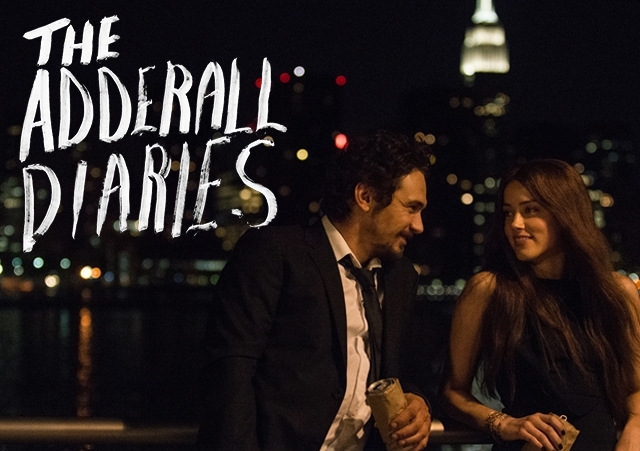 I first heard of The Adderall Diaries at last years Palm Beach International Film Festival. Unfortunately, I missed the showing but kept the film on my list of must-sees. This past week I finally sat down to watch this 2015 crime-thriller based on the memoirs of Stephen Elliott. "We understand the world by how we retrieve memories, reorder information into stories to justify how we feel." ~ The Adderall Diaries. Elliott, played by James Franco, is an author and professor at Columbia University. After landing a another book deal, he suffers from writers block and becomes obsessed with the highly publicized murder trial of Hans Reiser (Christian Slater) who is accused of killing his wife. Elliott becomes romantically involved with a young woman (Amber Heard), a Times Reporter covering the case. Meanwhile, he is also on a book tour for his previous novel that depicts his very intense and abusive relationship with his father growing up. The film offers a multitude of flashbacks from both his and his father's conflicting vantage points. As Elliott dives deeper into his depression and addictive lifestyle, he is confronted by his father (Ed Harris). The Adderall Diaries is an intense look at how perception interprets our reality. The film's thematic elements also question whether or not it is better to make excuses for your bad behavior or bury your pain altogether to avoid dealing with it at all. Before you can forgive others, you need to forgive yourself AND come to terms with the fact that you don't need to be a victim or a villain. Honestly, this was one of Franco's best performances, and Ed Harris also delivered a great performance. The Adderall Diaries is rated R for drug content, language, sexuality, and aberrant and disturbing content. I recommend the film to fans of human dramas that delve into the human psyche. 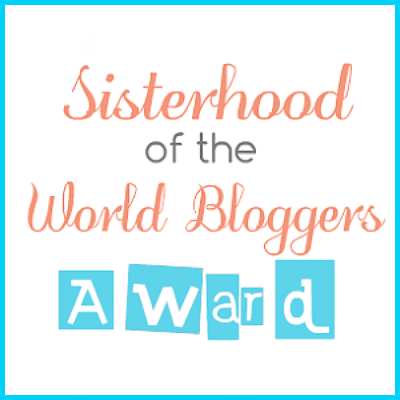 It has been brought to my attention that it has been over a week since my last blog post. 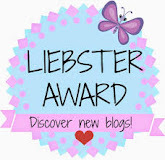 I am ashamed to admit I am guilty of taking a week off, but let me explain.....or give a slew of excuses that I hope at least some of you will accept. A few months ago, I mentioned that I was going back to work and that, although the job is only part-time, I would have to put less pressure on myself to post weekly. What is amazing to me is that there was a time I was posting 2-3 days a week without fail. 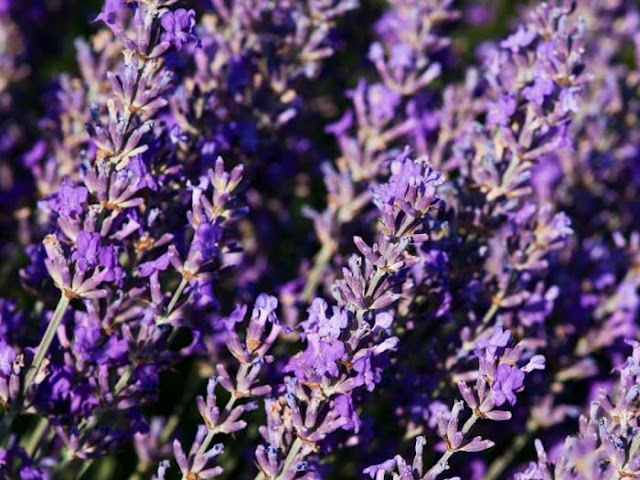 However, life has a way of taking us away from things we enjoy to make room for things we are obligated to do. Not that we necessarily dislike the other obligations, but they may not be OUR first choice in how we would spend our time. 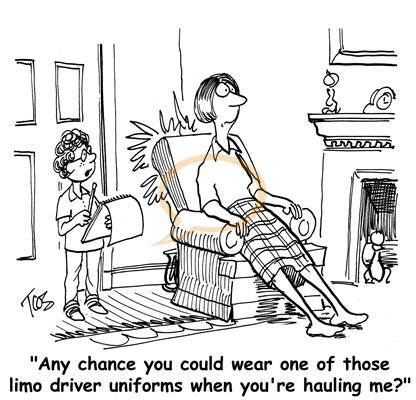 Take for instance (and most parents will relate to this) the chauffeuring around of our children. It is bad enough that my youngest has karate FOUR days a week (equaling SEVEN HOURS, not including travel time) at a dojo that is over 15 miles away and 30 minutes with normal traffic, but now soccer season has started for my oldest. That activity adds another THREE time commitments to my schedule - often in direct conflict with his brother's karate, making my weekly scheduling a logistical nightmare at times. Don't know what I would do without the help of my mom! At the same time, this past Saturday (and here's the real reason for the skipped blog post) was the largest fundraising event for the nonprofit I work for. Since I work in the Development department, that meant many additional hours. Luckily, the evening was a complete success and brought me back to my event management days that I have missed so much. The final touches being put in place for the fundraising event. With all that said, I already have a movie review in mind for Friday. It is categorized as a crime thriller, but, I feel it was more of a psychological / human drama. Check back Friday for that!